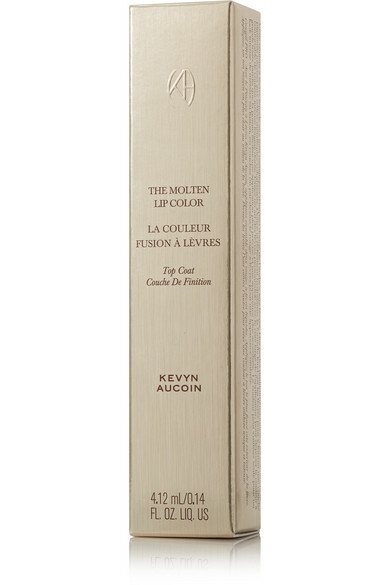 Metallic colors act as a highlighter for your lips, creating a full plumping effect. 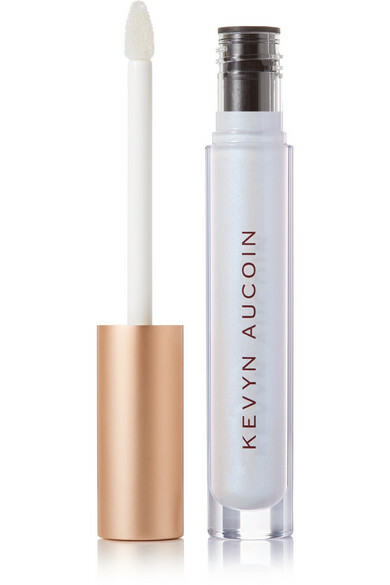 Kevyn Aucoin's 'Cyber Opal' topcoat is a pearlescent lavender with a frosty, sheer finish. 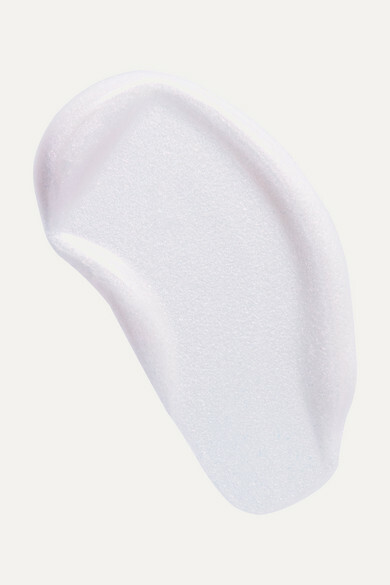 Layer this liquid formula over matte lipsticks to add intense dimension and shine.